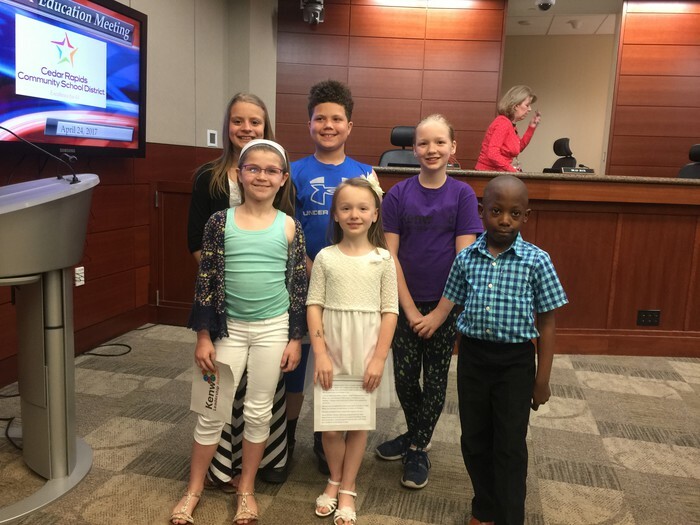 Students presenting to the Cedar Rapids Community School District's School Board. Our students are the best people to tell our story! We exceeded our goal and collected 921 books for Books Without Borders! 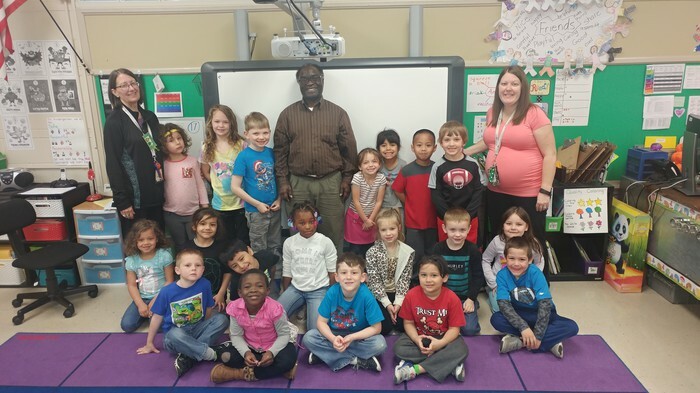 This is a picture of Mrs. Thomas's class with Momodu, our Books Without Border contact. Thank you to the Kindergarten teachers and students for creating this opportunity for us to use "Synergize" and "Sharpen the Saw" by working together to help others in an meaningful way! Leadership is everywhere at KLA. 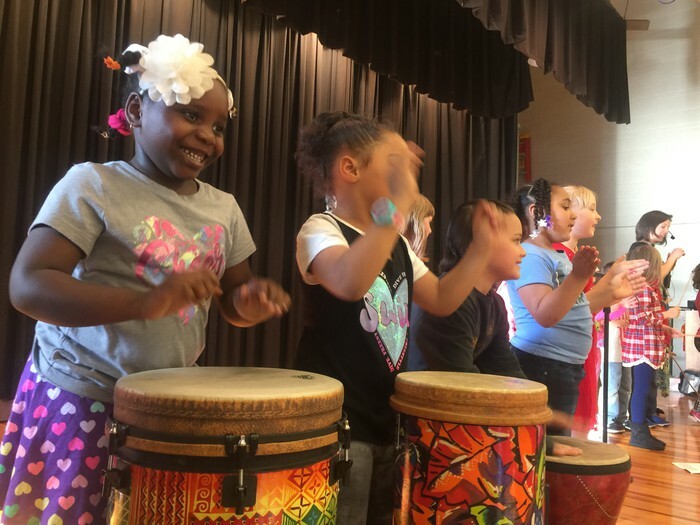 Students demonstrated their leadership and learning in Music, Art and PE by synergizing with families! LEAD Time: A "BIG Rock" at KLA! During the first two weeks of May, students will be focusing on creating Win-Win situations. They will learn about the balance of being considerate of others while still aiming for their goals. When we create Win-Win's, everyone wins! 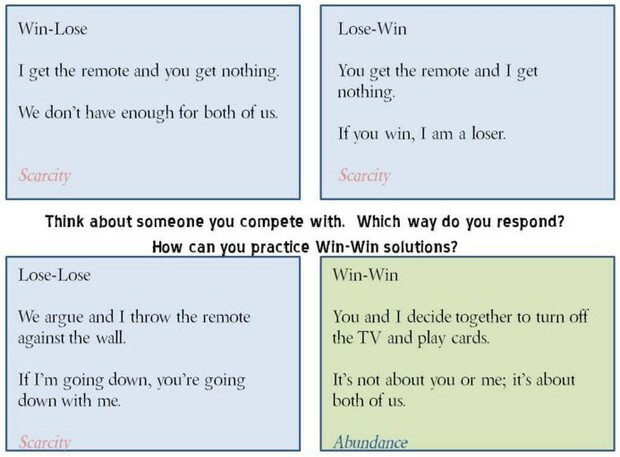 Talk to your child about what Win-Win's look and sound like! 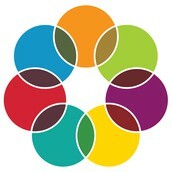 Mid-May, students will dig deeper into Habit 6, Synergize. When we synergize, we work together to create solutions that wouldn't be possible on our own. Part of working together is appreciating the strengths of others. We will end our year with "Sharpen the Saw." We are really excited about our upcoming "Sharpen the Saw Day" on May 26. On this day, students and staff will participate in activities that are passion/interest based. Stay tuned for more information! Students in the Extended Day Program experienced project based learning. This means that they began with a question. When answering the question, they learned many math and ELA standards. In project based learning, the students create their path to showing growth in learning. An amazing outcome of this learning experience was a service project. Students raised money for Mission of Hope. They will be serving lunch and presenting a check to Mission of Hope next week. The learning and service doesn't stop there! 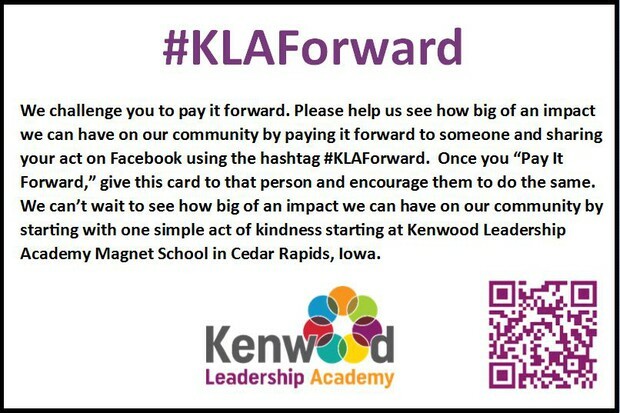 EDP students have challenged our Kenwood Leadership Academy community to "Pay it Forward." What act of kindness could you show to help someone? 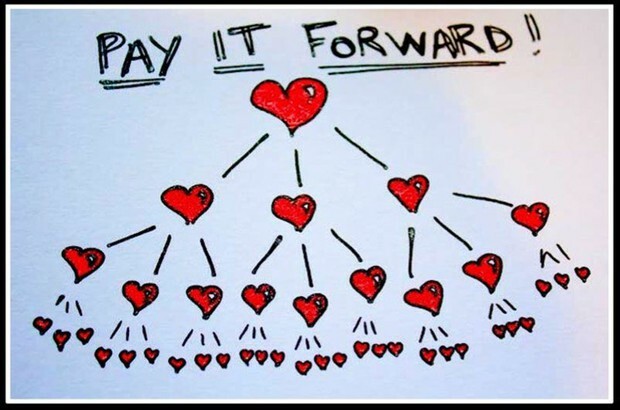 Our students would love to hear about how you "Pay it Forward." If you choose to show an act of kindness, please let us know so that we can track our impact. Whose idea was all of this? The students!! While growing academically, they also practiced and grew in their leadership skills! Way to go Mrs. Buckley, Mrs. McDowell and all of our EDP Learners!